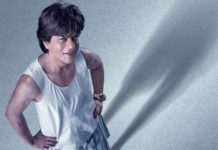 Why Shahrukh Khan's Zero can become biggest hit of his career? 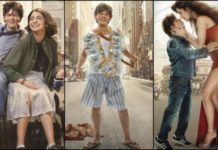 Home Box office Box Office Updates Why Shahrukh Khan’s Zero can become biggest hit of his career? 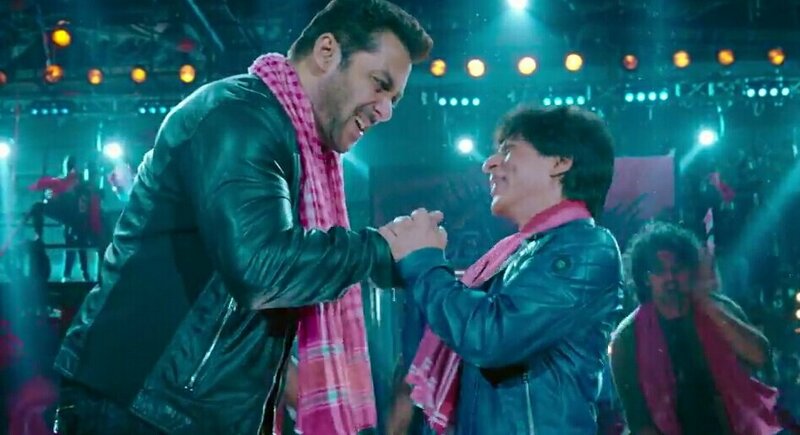 Why Shahrukh Khan’s Zero can become biggest hit of his career? 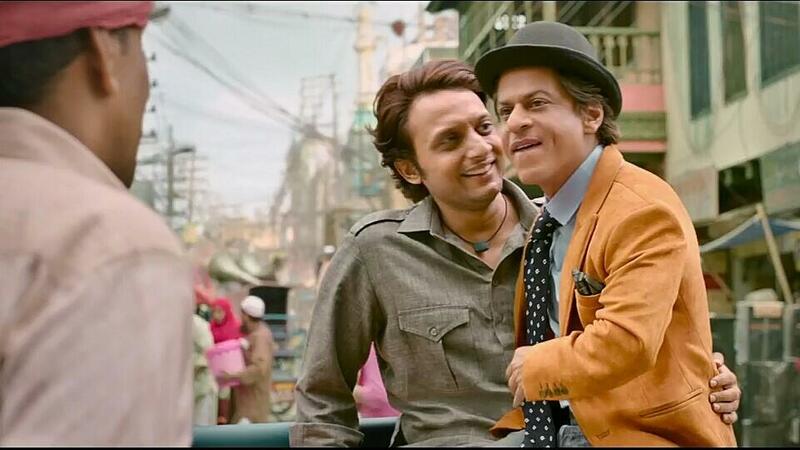 After the debacle of Imtiaz Ali’s directorial JHMS, Superstar Shahrukh Khan was on backfoot because whenever his new movie releases, there are huge expectations from both audiences and his fans but unfortunately he went wrong and didn’t fulfilled expectations of audiencea but with his next movie Zero, it’s expected that it will create a new benchmark at box-office. Teasers, promo, trailer and song have received a good response from both trade and fans. Good thing about Zero is its director who has made some good films like Raanjhanaa & Tanu weds Manu series which were critically and commercially successful films. (1) Zero has touch of Indian soil. It’s shoot location are from UP & Delhi. In past it’s been seen that desi films have did well at box-office. (2) At current situation, if any genre is rich than it’s undoubtedly comedy and in Zero, we have seen the glimpse of that too. Bauaa Singh himself will entertain audience alot. But other notable actors like Tigmanshu Dhulia and Brijendra Kala will come out of box. 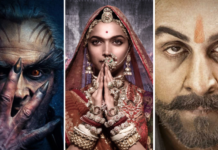 In past, comedy genre films like Badhaai ho and Stree had did very well. (3) Shahrukh Khan is not a name but brand. He has given All time Grosser even in his bad phase. His stardom will ensure a bumper opening and even weekend and Christmas holiday will be humongous. (4) Audience is more eager to see that how this dwarf character looks like. So dwarf role is also plus point of film. Tell us your expectations of film too in comment box.